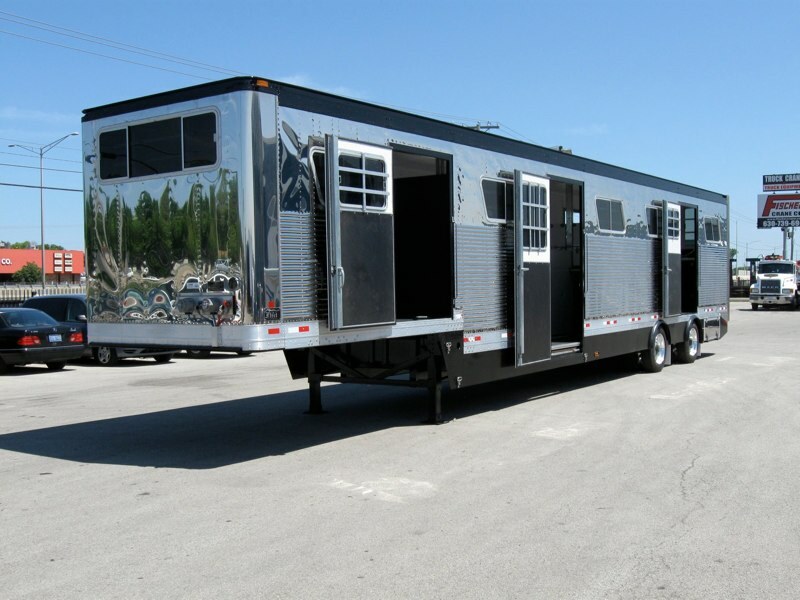 Are All Horse Trailer Manufacturers The Same? Of course they aren’t. That’s the same as asking if all car manufacturers are the same, or if all restaurants are alike. 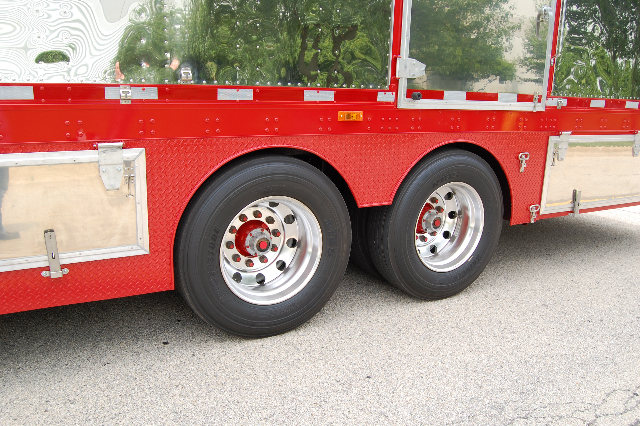 Companies in the same industry have a lot of similarities, but there are often times subtle differences when it comes to quality. 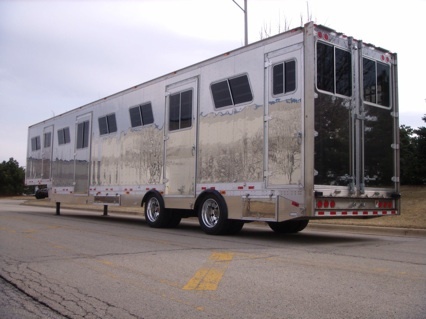 Here are some tips on how to tell the difference between a quality horse trailer or van and one that may look good, but could let you down when you need it the most. 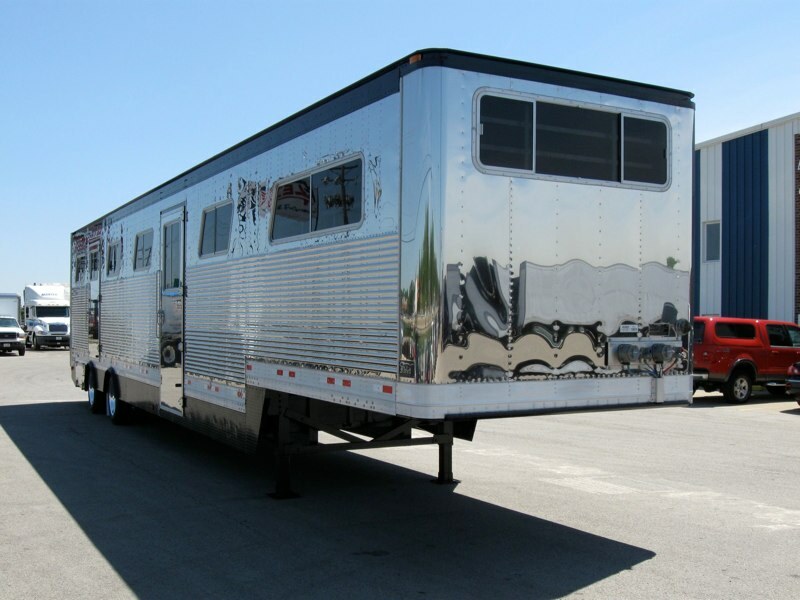 Even many brand new, shiny horse trailers don’t start out rust-free. Sure, they may look good on the outside, but the danger of rust and corrosion usually lurks behind the walls, in the roof struts, and behind the door posts. 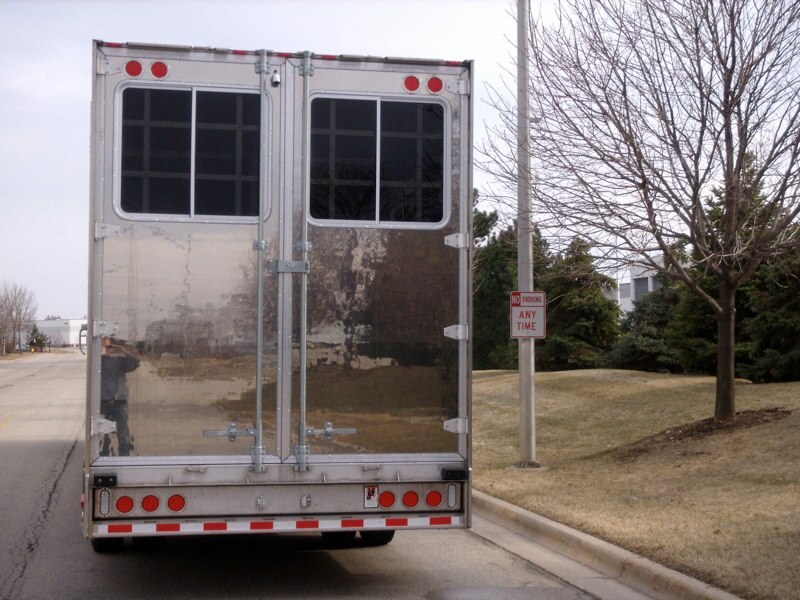 Because rust often eats metal from the inside out, by the time major rust damage is apparent, the chances are good that the horse trailer’s structural integrity has been affected. 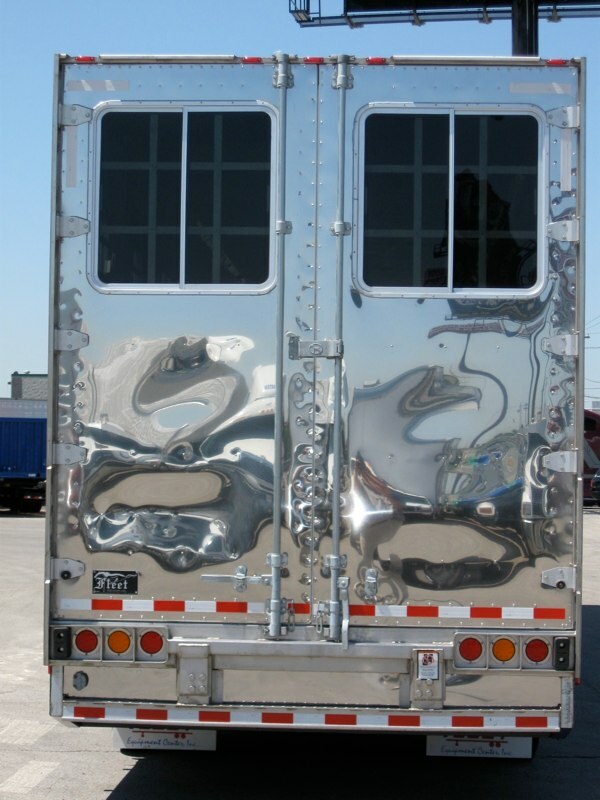 Fleet Equine uses Galvanized steel, rust-resistant stainless steel and aluminium to ensure years of corrosion-free use designed to keep your horse trailer structurally sound and equine safe. Particle board is great for doll houses, and plywood is fine to keep your dog out of the rain. But when you’re transporting horses, only the best wood will do. 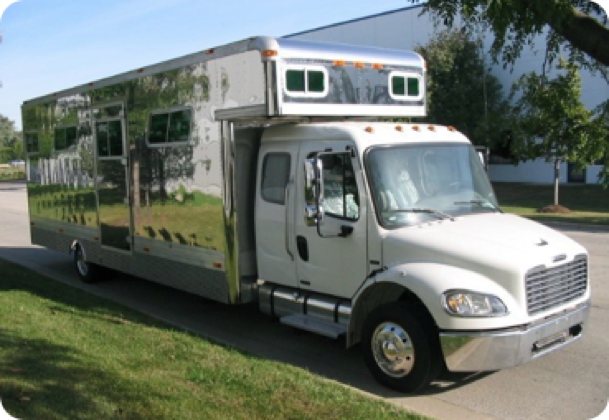 That’s why the designers of Fleet Equine products specify chemical-free hardwood oak interiors. In fact we use only Havco oak flooring, nothing else is quite good enough. 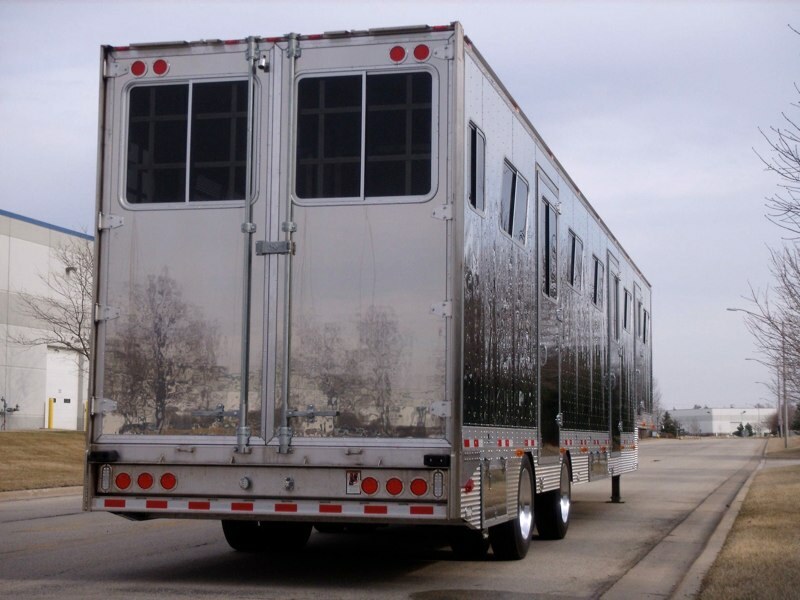 Ever Try Standing Up In A Moving Horse Trailer? It’s not easy. 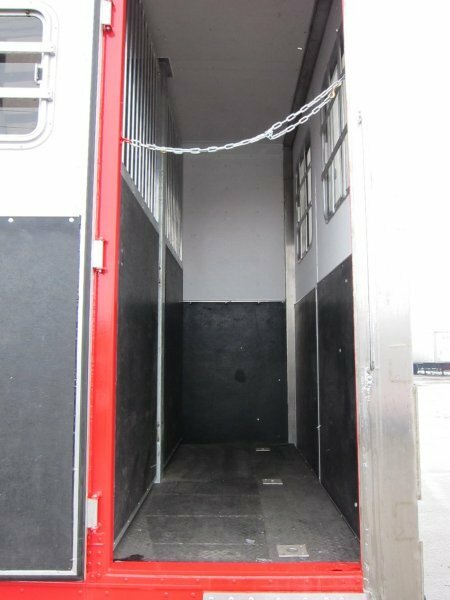 Sure, horses get used to it; but when a slip and fall could mean having to put a horse down, you want to make sure your horse trailer has solidly-built, 100% FLAT floors just like the ones you find in every Fleet Equine Horse Trailer and Horse Van. 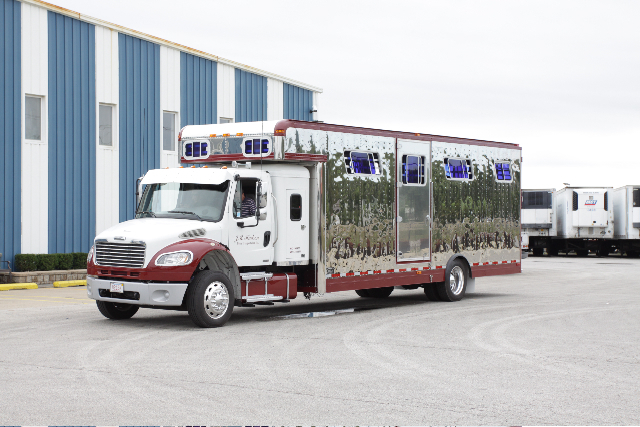 There’s A Whole Lot More That Sets Fleet Equine Apart From Other Horse Trailer manufacturers. 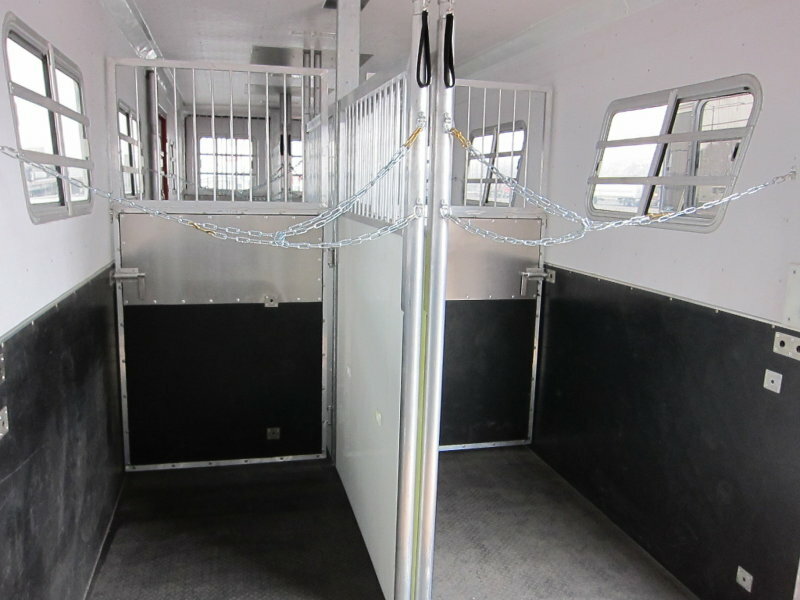 So, the next time you’re thinking about buying a horse trailer or van, compare our specs with the others out there and you’ll discover that all Horse Trailer Manufacturers really aren’t the same.